If I'm Transexual, So What? 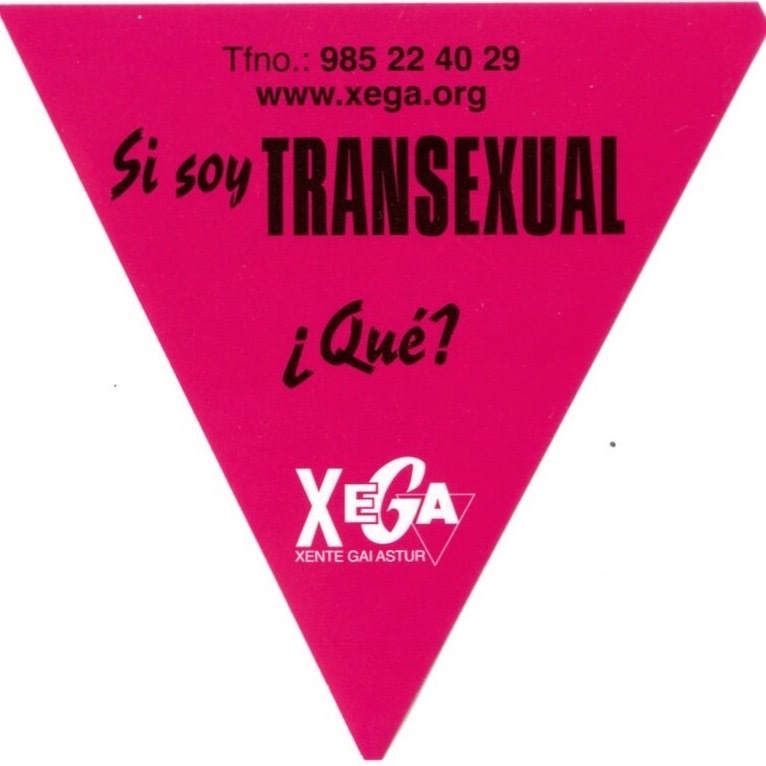 This is a hot pink sticker in the shape of a triangle. The writing is black and white and raises awareness for transexuals.